Movies Filmed in Morocco to Stream on Netflix NOW! Morocco has become one of the world’s favorite sets for films that have a desert feel. 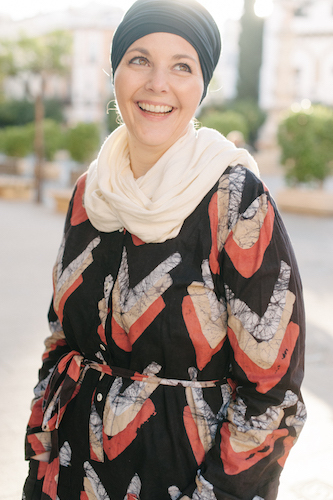 In one of the regions most stable countries and with an affordable cost of doing business, more and more directors and producers are choosing Morocco. Check out some of these movies filmed in Morocco! Ouarzazate was once a small desert outpost and today is known as the Hollywood of Morocco. It was a small trading post for traders who came through the Sahara. During the French protectorate it was a military outpost and customs depot. It rose to prominence in 1983 with the creation of Atlas Film Studios. This studio is the largest in the world (based on acreage) and an estimated 75% of films shot in Morocco are done in this area. But most American movies filmed in Morocco rarely portray Morocco. Instead the country stands in for other destinations around the world that are much harder to access either due to geography or safety concerns. As much as Morocco is proud to host film crews there also is a sense that it would like to portray itself. There are many concerns that come from being the placeholder, and people are beginning to challenge the portrayal of the country. It’s a double edged sword (you can read more in this great article from The Guardian). 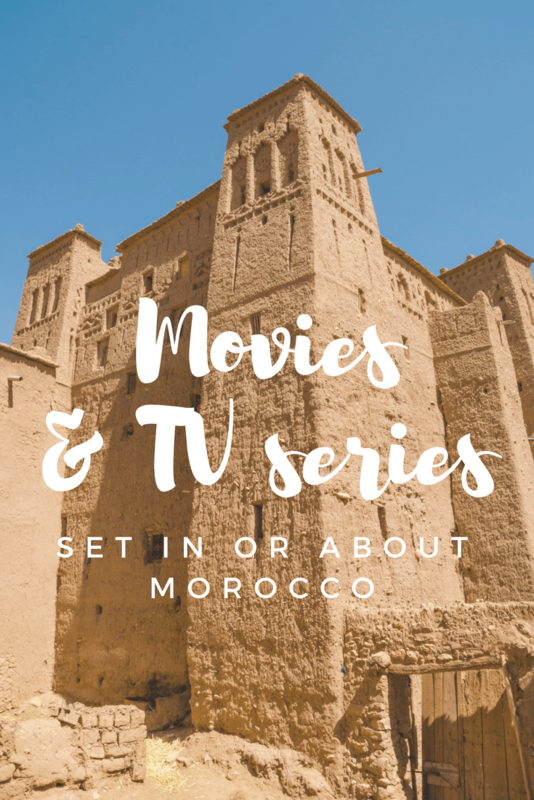 I’ve rounded up films and episodes of series you can stream on Netflix right now (July 2018) that were filmed in or set in Morocco. Not all of these titles will stream in all Netflix locations and there may be more titles available in different countries. I’ve based this list off of what is available in the United States. There are dozens more and I’ve also put together many of those that you can find on Amazon. Netflix is constantly changing their catalog offerings so I will try to update this list as often as I can. Sometimes there are a lot of titles that are available while other times there are only a very few. Admittedly there are few movies or series available on Netflix that portray Morocco as Morocco. However, I did find some. The Time in Between is a film adaptation of the book by Maria Duenas. 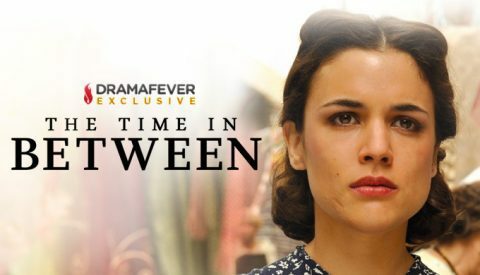 “With Spain on the brink of civil war, a Madrid dressmaker follows a lover to Morocco, loses a fortune, and ends up a spy for the allies.” The movie takes place in a time that is not often portrayed on film with a strong female character. 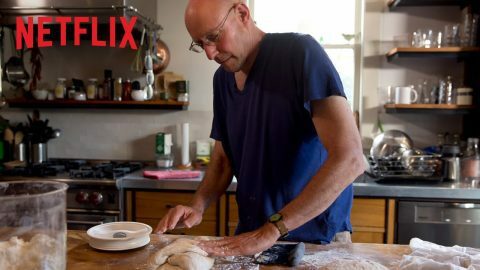 This series of episodes narrated and led by Michael Pollan is a Netflix documentary (meaning no matter where you are in the world, if you have access to Netflix you’ll be able to stream). Episode 3 focuses on air and is largely set in Morocco featuring the importance of bread + air. “Murder, betrayal, miracles, resurrection – the beginning of the beginning gave life to juicy drama.” This 2013 miniseries aired on The History Channel and broke a lot of viewership records and was filmed between Marrakech and Ouarzazate. A.D. 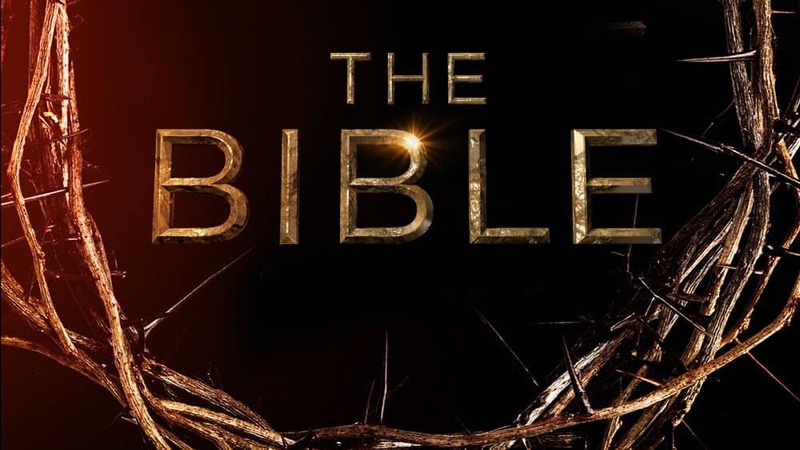 The Bible Continues was a follow up miniseries that aired on NBC and was also filmed in Morocco. 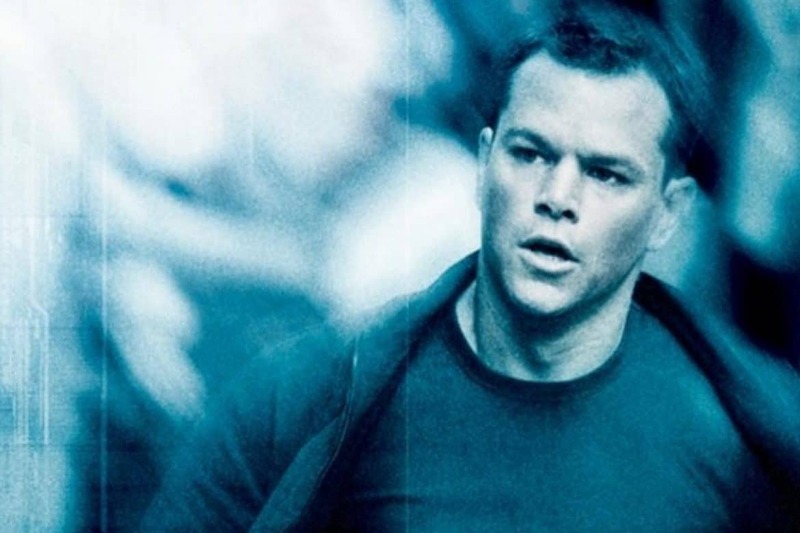 The third in the Jason Bourne films the story trails a CIA assassin who is searching for information about his past. The movie features scenes that were filmed all over the world including Tangier, Morocco. Two of my favorites that aren’t available to stream on Netflix but can be found else where are Game of Thrones and Queen of the Desert with Nicole Kidman and Robert Pattison. I caught Queen of the Desert on an in-flight movie and was completely engrossed. An excellent film! The TV mini-series based off the book by the same name, The Red Tent was filmed in Morocco as well as blockbuster film Batman Vs. Superman: Dawn of Justice. 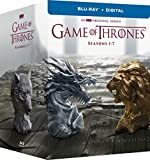 There’s been a slew of new films and TV series that have been filmed in Morocco including some of these movies that you can get on Amazon to either rent or purchase. (If you subscribe to Amazon Prime you can also stream many of these — though note if you’re outside of the US there are also streaming restrictions). If you’ve never been a prime member you’ll also get a free 30 day trial to test it out when you sign up. 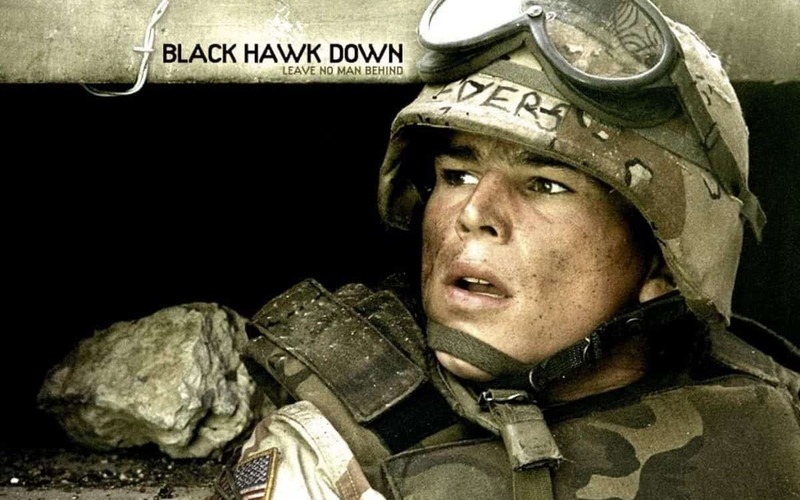 For even more movies that aren’t available on Netflix, you can find DVD’s on Amazon that are worth a watch. I’ve collected several here to make them easier to find. Thanks for posting this list. I am currently trying to learn darija. Im at the extreme beginners level and hope to improve my listening skills. (I live in the USA). Any suggestions for Moroccan movies in darija?